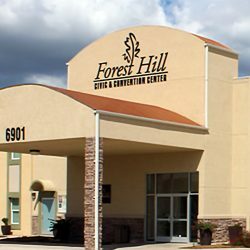 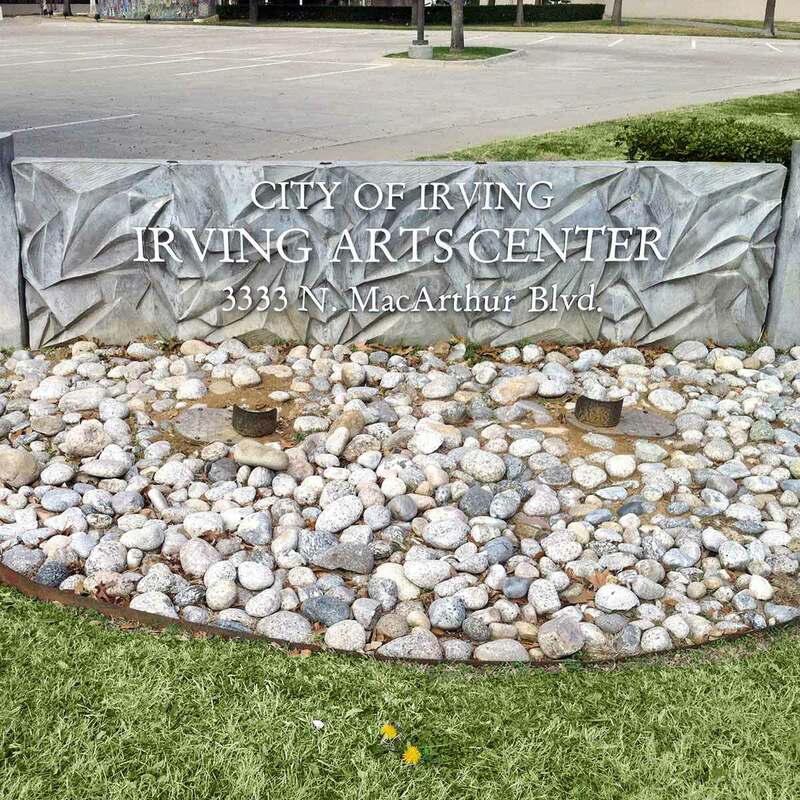 The Irving Arts Center in Irving, Texas serves as the cultural center in this large subsection of the Dallas-Fort Worth Metroplex. 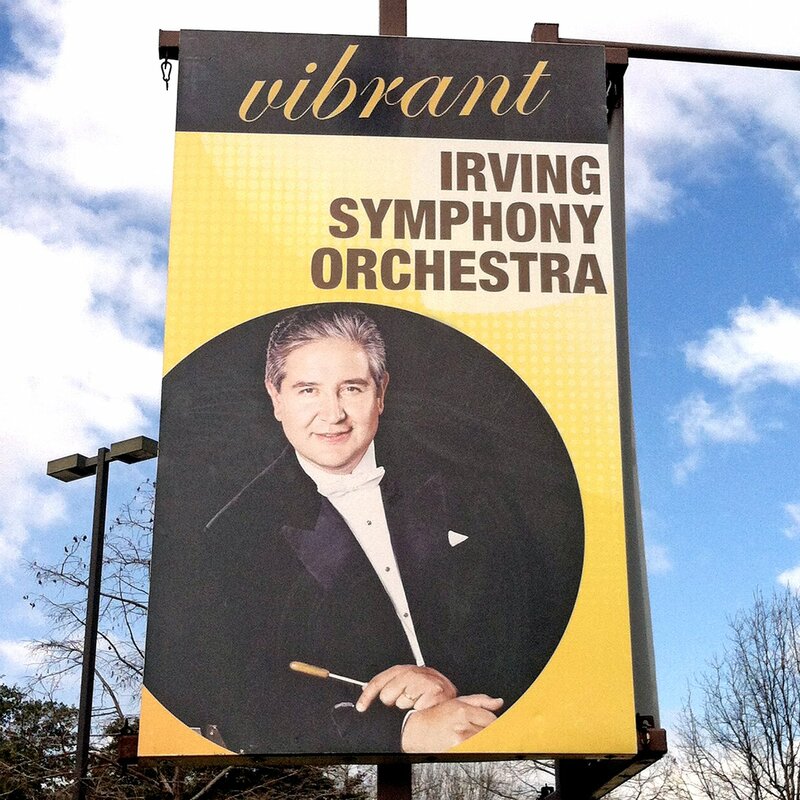 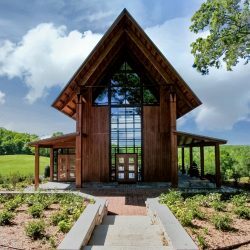 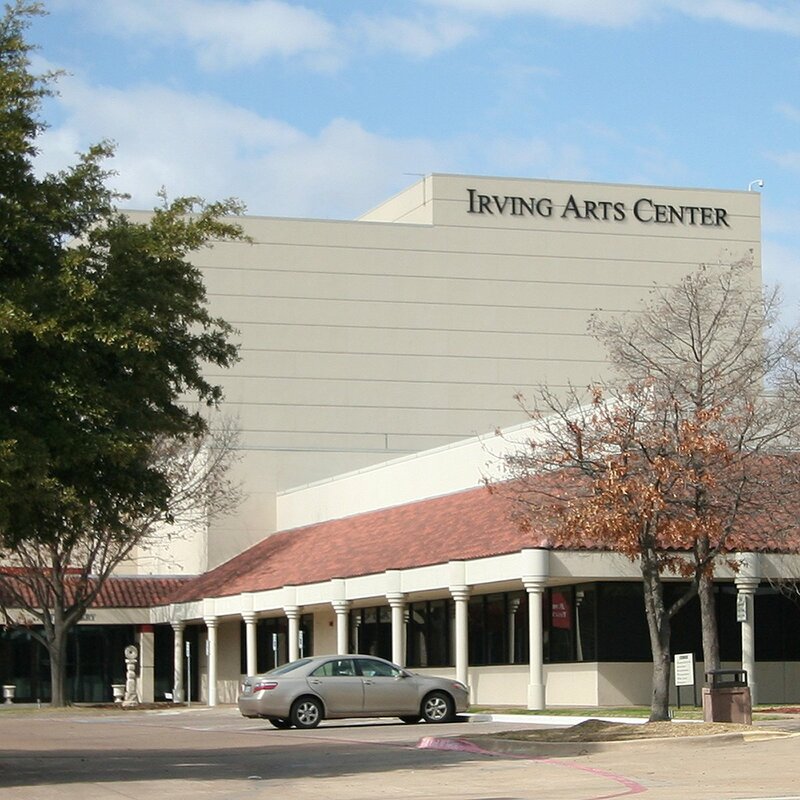 Along with being the venue of choice for the Irving Symphony Orchestra, the Irving Arts Center hosts close to 300 events a year, from exhibitions to musical and theatrical performances to a variety of classes for children. 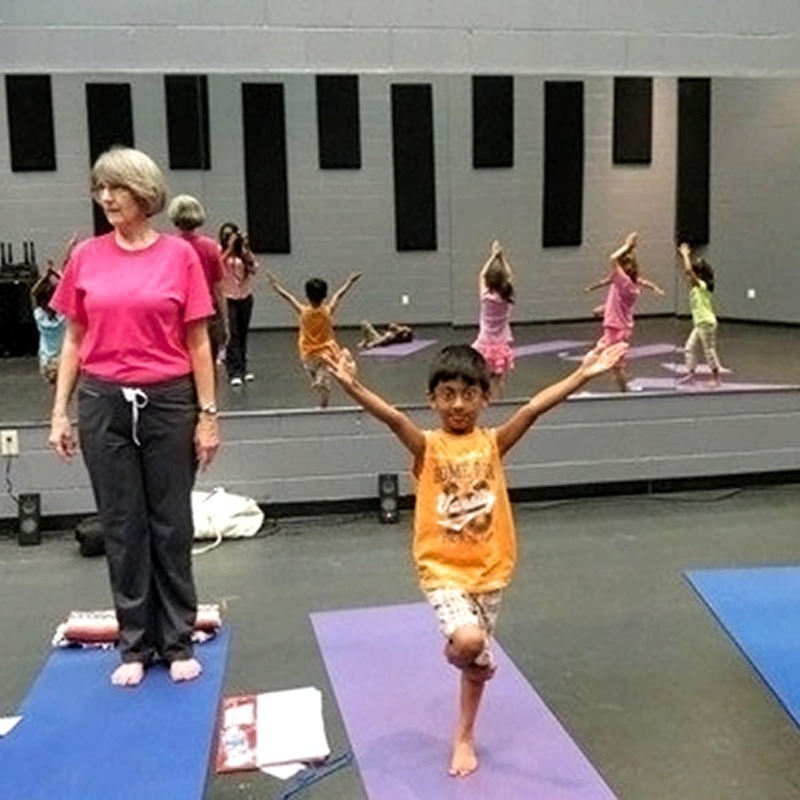 The large rehearsal and multipurpose room at the center would have served as the perfect area for large group classes such as children’s fitness and art classes, as well as a place for musical acts to warm up their instruments and voices. 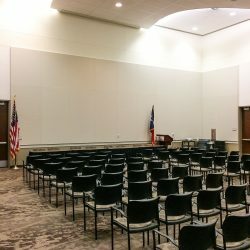 However, the hard block walls created reverberation that was so intense, loud speech or music was unintelligible and having large groups of loud children was out of the question. 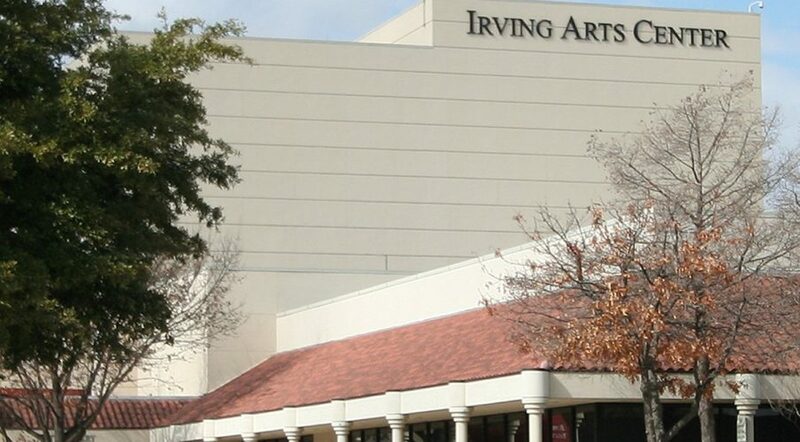 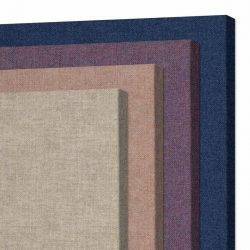 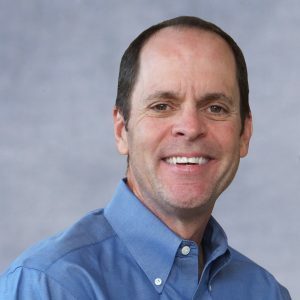 JD Sones, the House Sound Engineer for The Irving Arts Center contacted Acoustical Solutions, who helped Sones design a layout for the room using ASI’s most popular fabric wrapped acoustical panel, AlphaSorb®. 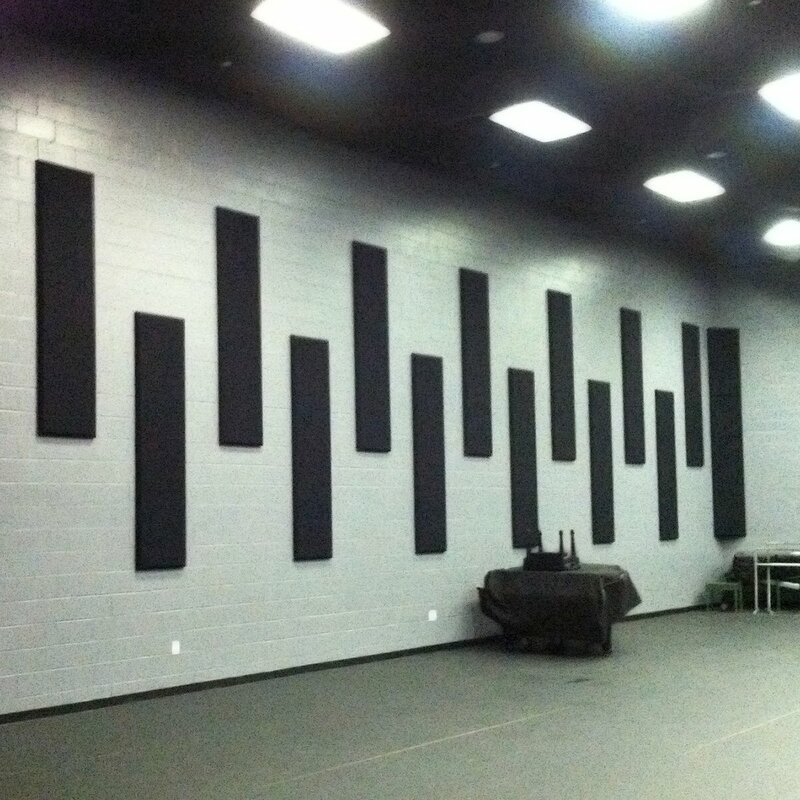 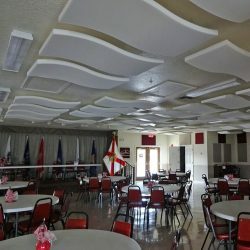 Twenty black AlphaSorb® Acoustical Wall Panels were custom made in thin column shapes and installed along the exposed block walls in an alternating pattern to absorb sound waves causing the intense reverb, and also to leave some space exposed to break up waves. 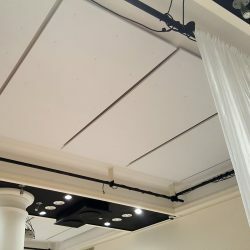 This created a diffusive effect, keeping some ‘liveliness’ to the sound of the room.